We provide a top notch filter cleaning service for all makes and models. Make your appointment online today or give us a call to discuss details. Need to replace your Turbocharger? Replacing your Turbocharger is perhaps one of the single most important thing to do for your car. It provides more power, delivers great performance, and gives you peace of mind. Our experienced and talented turbo team delivers professional turbochargers remanufacturing services that you can rely on. Our remanufactured turbochargers are ready to install and are of the highest quality. 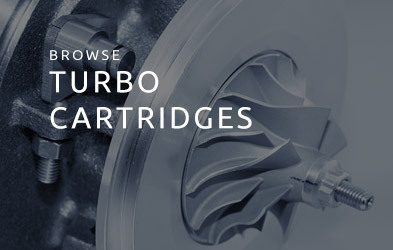 Our remanufactured turbocharges deliver fantastic performance comparable to a brand new part, with money saving along the process. We guarantee highest quality at low prices and provide extensive after-care services. Our extensive services include DPF Cleaning, Electronic Actuators and professional fitting service. 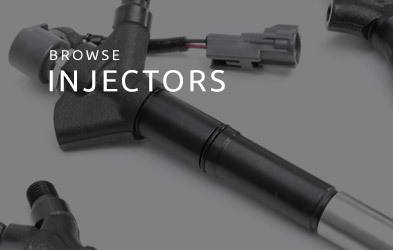 Please feel free to browse the products in our shop and if you need assistance with choosing the right part or with anything else, don't hesitate to call our friendly team on 0208 200 6552. Diagnostics and comprehensive care service. Did you know that vehicle problems such as higher fuel consumption, loss of power, throttle response or even failure to start are linked directly to blocked diesel filter? If the DPF light in your car indicates it’s time for a proper clean-up, it’s better to call and book an appointment asap to avoid any filter-related issues, that are just a matter of time if we choose to ignore it. TDS Recon provide comprehensive diagnostics and DPF cleaning services, including attentive after-care. To book your appointment call us today on 0208 200 6552 or email us here. This turbocharger is for sale only on „Exchange basis“. This means that you‘ll have to send us your ..
At TDS Recon, we are passionate about efficiency and high quality. We offer remanufactured turbochargers and can repair your turbo as opposed to replacing it, which can save you a significant amount of money. DPF or diesel particulate filter cleaning is done as needed and can have a significant impact on the performance of your engine. Let our skilled technicians take care of this for you today. 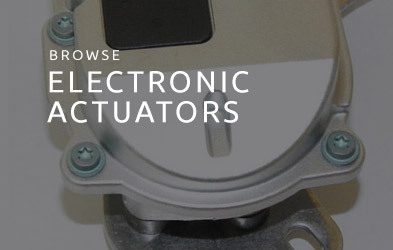 Electronic actuators are extremely complex, and work in tandem with the turbocharger. 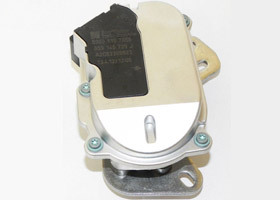 We offer reconditioned actuators and can fix yours to emphasize quality as well as performance for your car. At TDS Recon, we offer professional turbo fitting services. 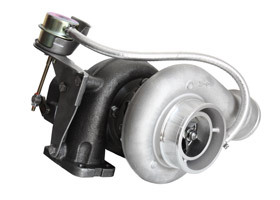 If you are purchasing a turbocharger that did not come standard with your vehicle, fitting is of the utmost importance. 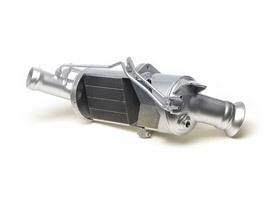 TDS Recon offers high quality turbochargers, electronic actuators, and more to have an impact on performance and speed. 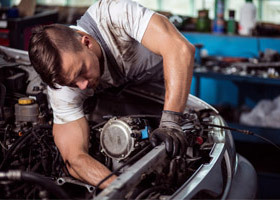 Find out how to improve the power of your engine with the help of our highly skilled technicians who work hard to save you money. © 2018 TDS Turbo & DPF Service Centre | All rights reserved.